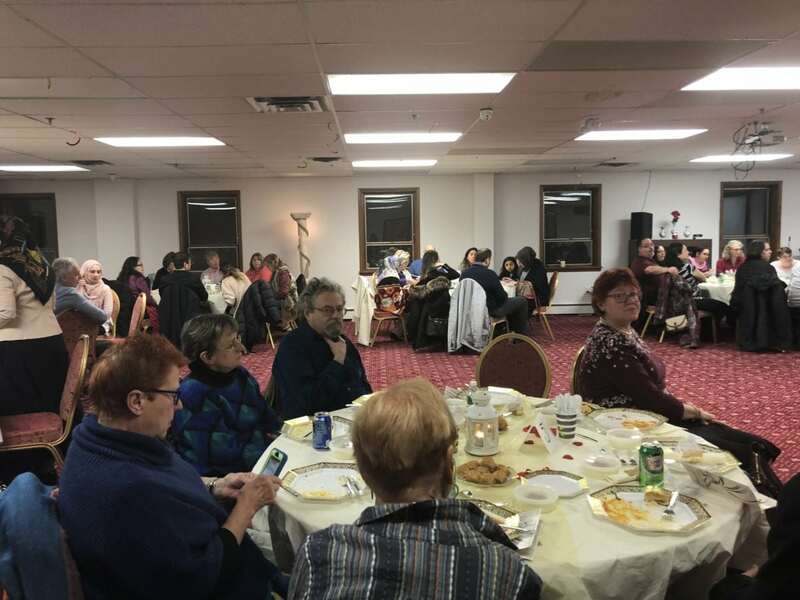 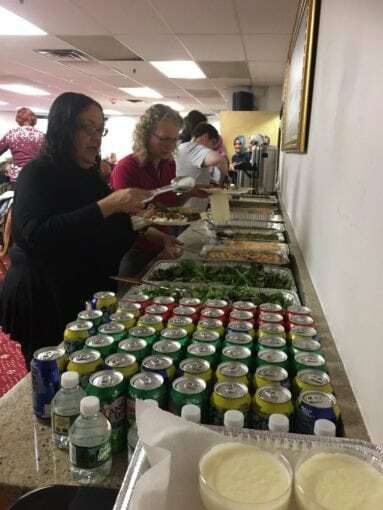 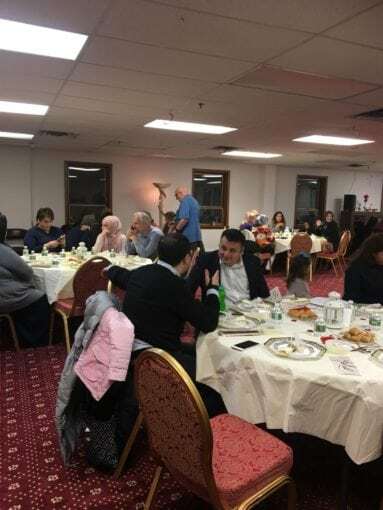 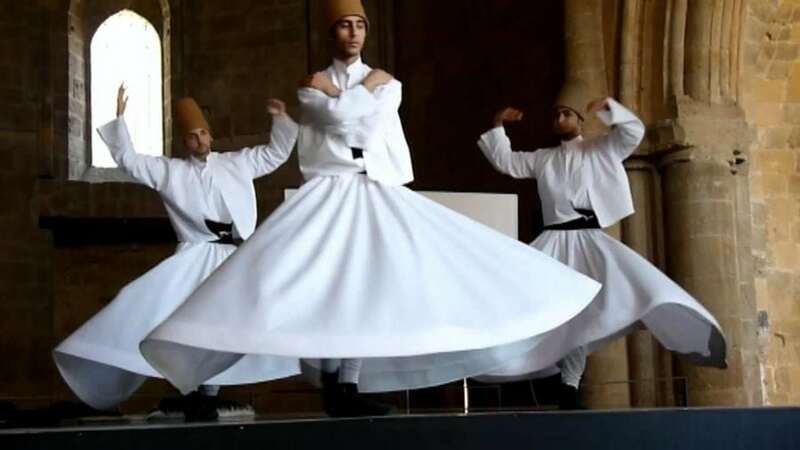 Turkish Cultural Center Passaic (TCC) hosted a friendly night filled with love in the Sufi way on February 10, 2018. 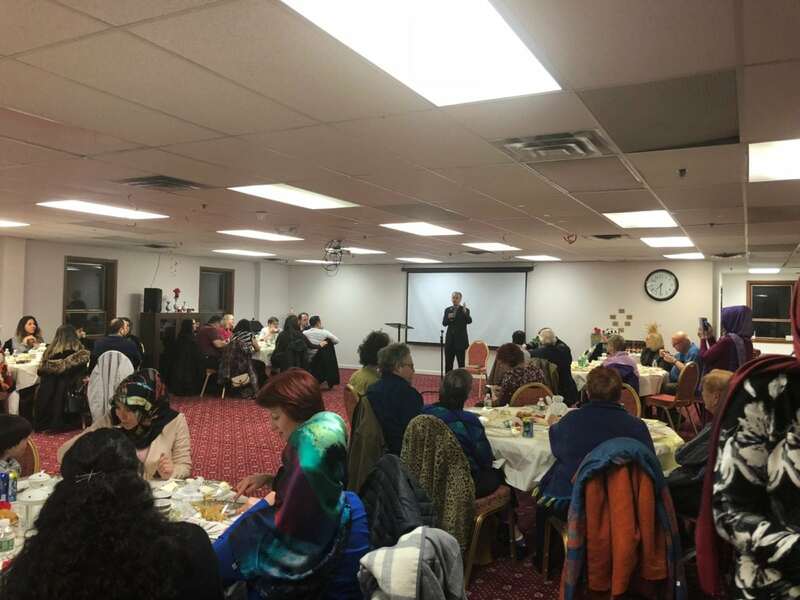 Over sixty guests from diverse national, cultural, and religious background came together to share food and friendship at another TCC event: “Celebrating Love in Sufism.” Dinner that features Turkish cuisine deliciously prepared by TCC volunteers was followed by a presentation on Sufi approach to divine love, a whirling dervish performance, and spiritual songs. 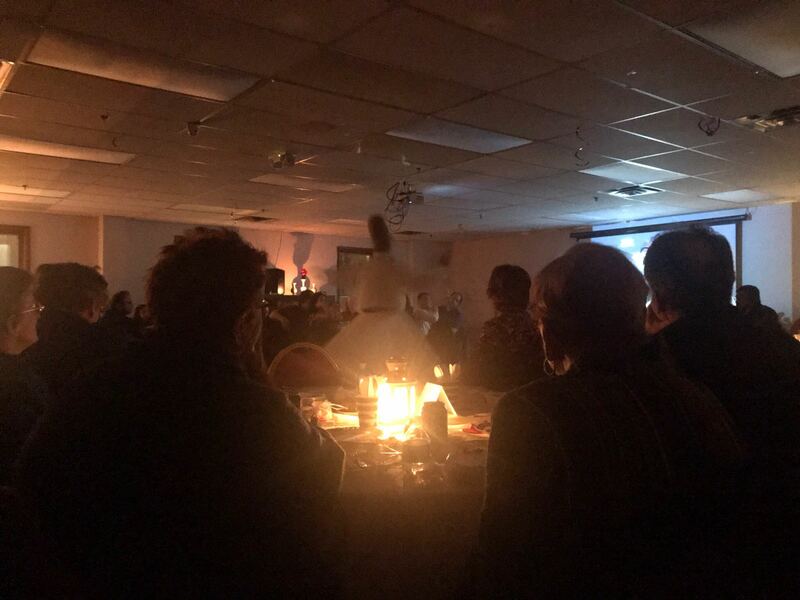 We are thankful to all the guests and TCC volunteers that always bring light to our events.